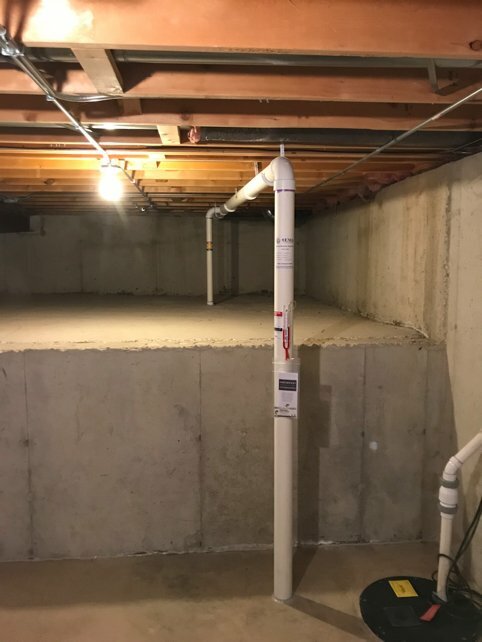 Trinity Electrical Services can help to ensure homes and businesses that are safer, healthier and more comfortable through professional electrical and radon mitigation services for Bolingbrook, IL. We have always been and continue to be a family-owned company and are a fully licensed, bonded and insured local service provider. We are OSHA Compliant and Lead Paint Safety Certified. As a customer of ours in Bolingbrook, you’ll also benefit from “EZ Service Work Billing” as well as work at flat, fixed rates for particular projects. 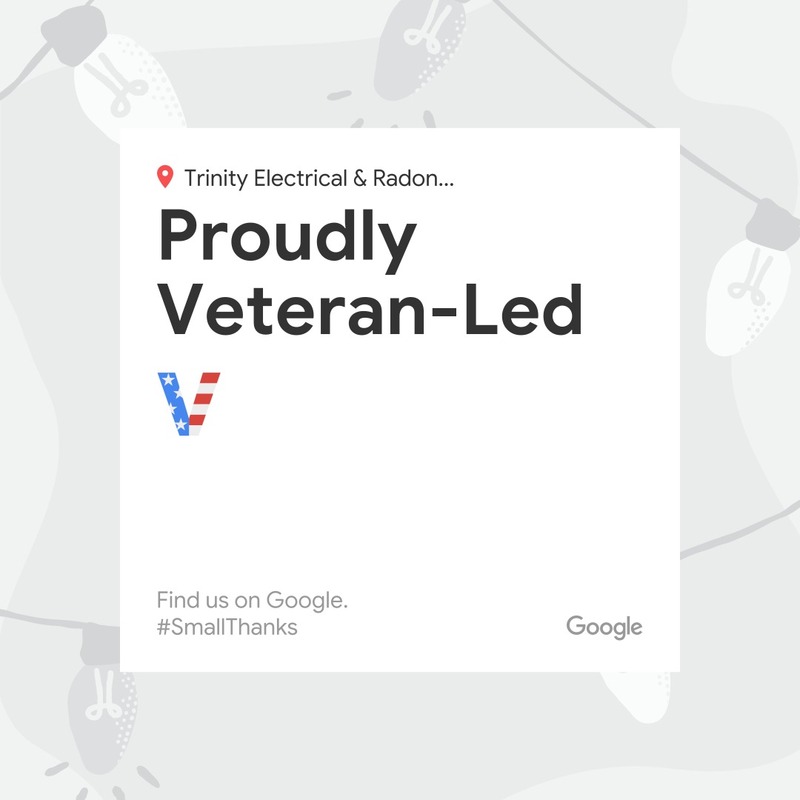 When you need electrical services in Bolingbrook, we’ll evaluate what you need and provide you with a prompt, thorough proposal upon your request. To discover more about our electrical services for Bolingbrook or to schedule an appointment – call (630) 499-1492.